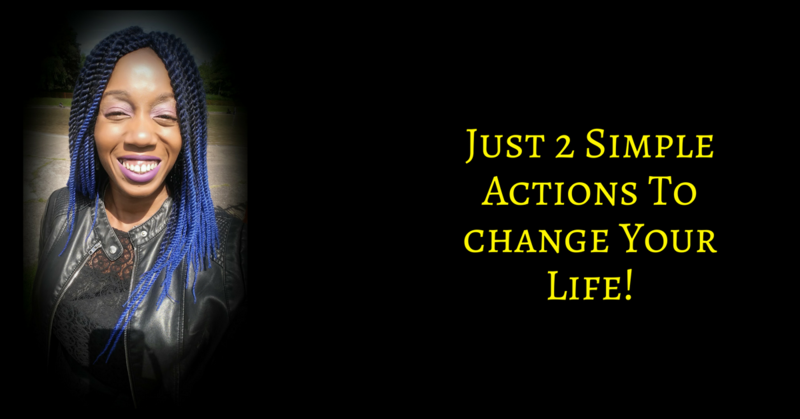 2 Simple Actions To Change Your Life For The Better! You don’t want to be vulnerable but beneath the surface, you simply feel lost. But who and where can you go to for support? You are someone who has overcome a lot so why do you now feel as though you just cannot keep the fight going any longer? And as much as you could finally figure it out alone, you also might just end up going deeper and deeper into a bottomless pit of nothingness. Simple prayer: I am open to support. I am open to love. I am open to change. Thank you. OK so your faith may be shaken. 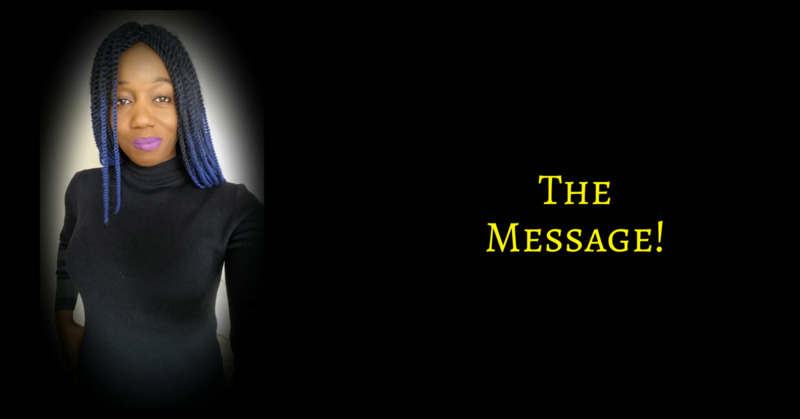 You may wonder where Source was when you needed Him but consider for a moment that you may not have been open to hearing the words that He was trying to speak to you. Consider that you felt you KNEW better. Of course, there is nothing wrong with that, as such but it did bring you to this place and so to move to a new more empowered place, start by admitting that maybe, the path you took did not serve you as well as you might have liked. And that now you know better, you choose a different path – One where you are co-creating rather than simply going by what you have been taught by those who were also simply trying to find their own way. And never forget that everything works out for your good, despite where you are at the moment – Still, nothing is wasted. So, now you have made a simple decision to no longer try to figure it all out alone, trust that the intuitive nudges that bubble up within you are to be listened to. Trust that within you there is wisdom beyond what is known to your logical mind. Trust that and move based on what you hear within. You will be led to read books, to seek out physical support, to take certain actions that may be outside of your comfort zone but there will be a deep resonance beneath the fear that KNOWS that this is what you need to do next. Always, the Universe is seeking to guide you, if you will hear. So will you choose to trust? Two simple actions that will change the trajectory of your life – Will you take them?